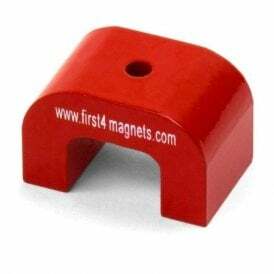 Need a magnet that can lift or support anything from 3kg to 5kg? 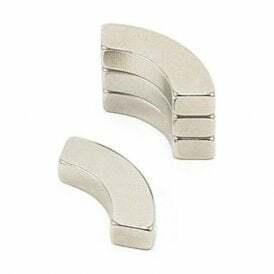 From neodymium magnets to ferrite hook magnets, at FIRST4MAGNETS® we have an extensive range to suit all needs and applications. 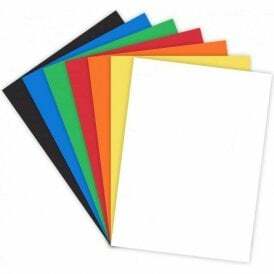 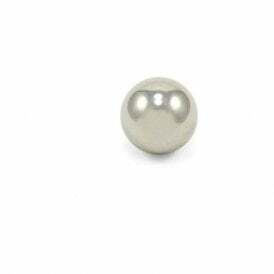 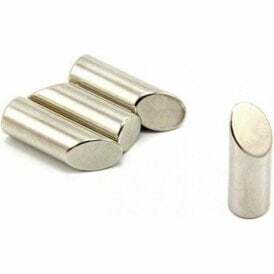 Within this category, you will find magnets that can operate at a high temperature as well as some that are suitable for glass boards.